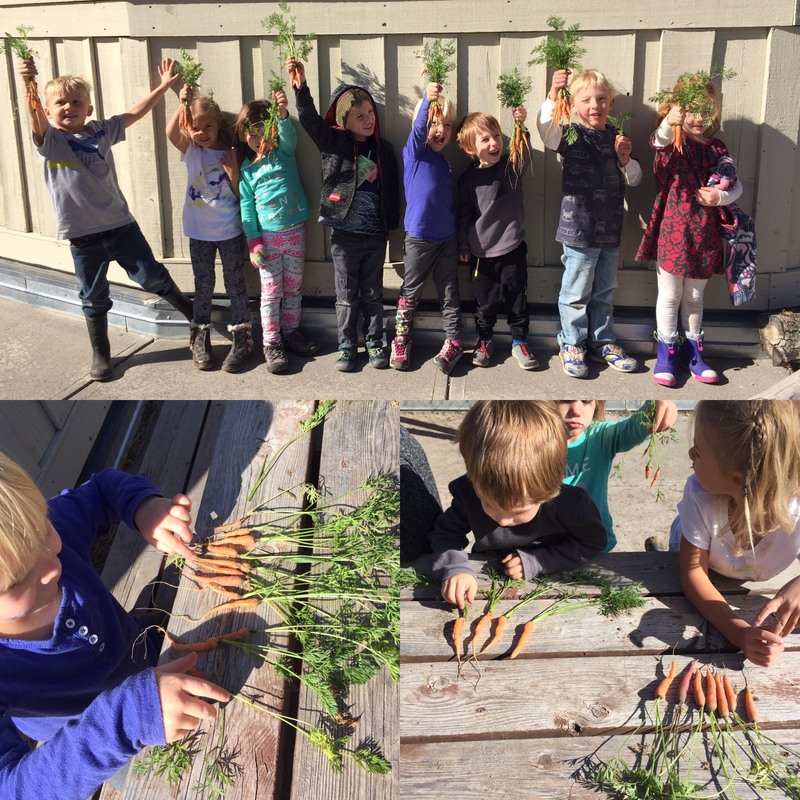 Guided by the teaching methods of Waldorf education and nature connection experiences, our programs are designed to match the natural stages of human development and to allow children to build a sense of wonder and thirst for knowledge. 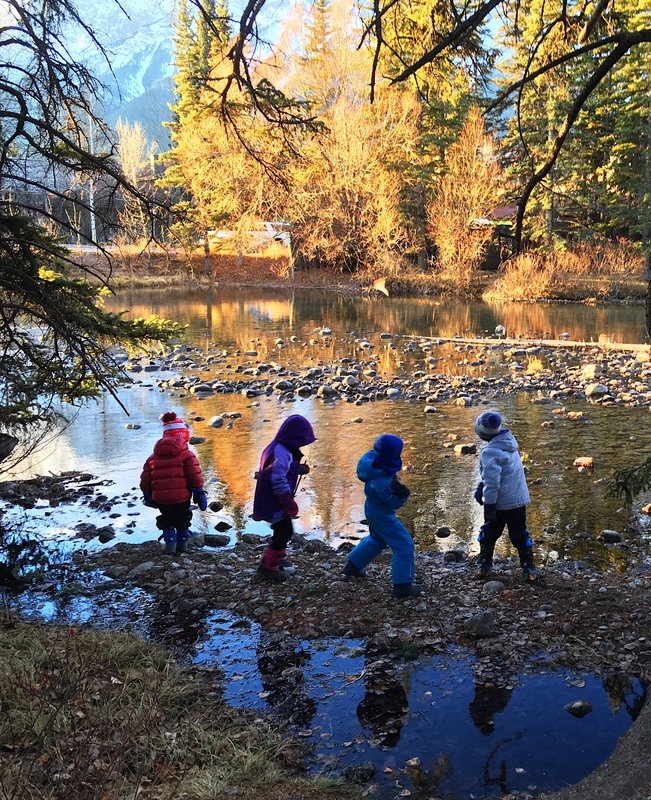 Compassion, imagination and creativity are nurtured in our home-like school environment and a strong foundation for future learning and development is established by integrating the arts, academics and nature immersion. Our Vision – Our children are inspired to discover their vision, passions and reverence for life. 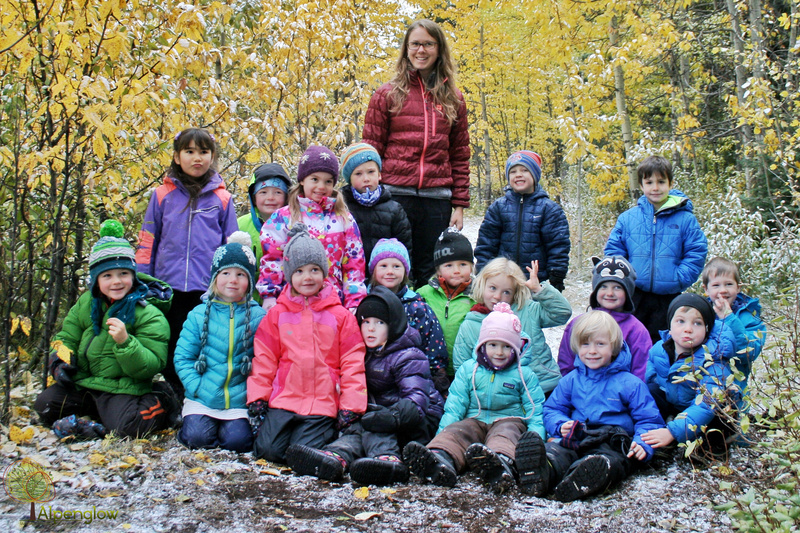 Our Mission -To connect our children with themselves, nature and community through an integrated nature-based approach to learning inspired by Waldorf education. More and more research is showing the importance and positive academic benefits of experiential learning (learning by doing) and having educational experiences in nature. 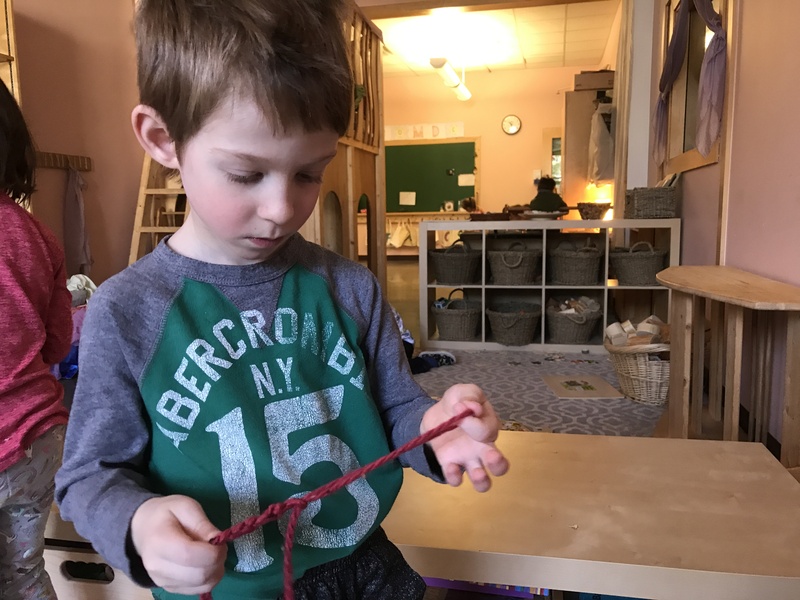 Our program that is inspired by Waldorf education and nature supports children by incorporating these teaching practices into the children’s daily school experience. The daily routine is simplified with fewer transitions in the day, as subjects are more integrated and taught in blocks of weeks. 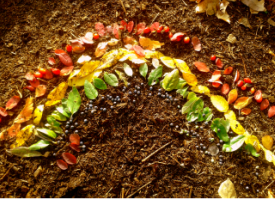 There is time outside every day, in addition to recesses, for nature immersion and nature integration. The child’s development and readiness for curriculum content are considered with each grade level. Academics first start in Grade 1. The AB curriculum is taught in each grade. From Grade 1 onwards additional subjects are taught. Some examples are: music (instrument is taught- recorder), form drawing (to support handwriting, drawing & mathematical skills), handwork and a language (French). There is an integration of subjects, such as Language Arts, Mathematics, Science and Social Studies with nature immersion, artistic mediums, experiential learning and storytelling. There is a lot of movement and activity to incorporate new concepts. There is limited or no testing in elementary school grades. However, Grade 3 and 6 do take Student Learning Assessments (SLA). The students create their own workbooks rather than have textbooks or worksheets. We are physically located in a quiet wing of the Canmore Collegiate High School (CCHS). Our students have benefited greatly from our location at the high school with access to the on-site garden, forest, and, pond. One highlight for our students has been their involvement with building, maintaining, and caring for a chicken coop at school the past several years. We are grateful for the experiences offered at CCHS, the only thing we are missing is a playground. We would love to allow our students the opportunity to enhance their physical literacy with a natural playground, encouraging their connection to nature in an unstructured child lead and sensory rich play environment (and for them to just have fun). 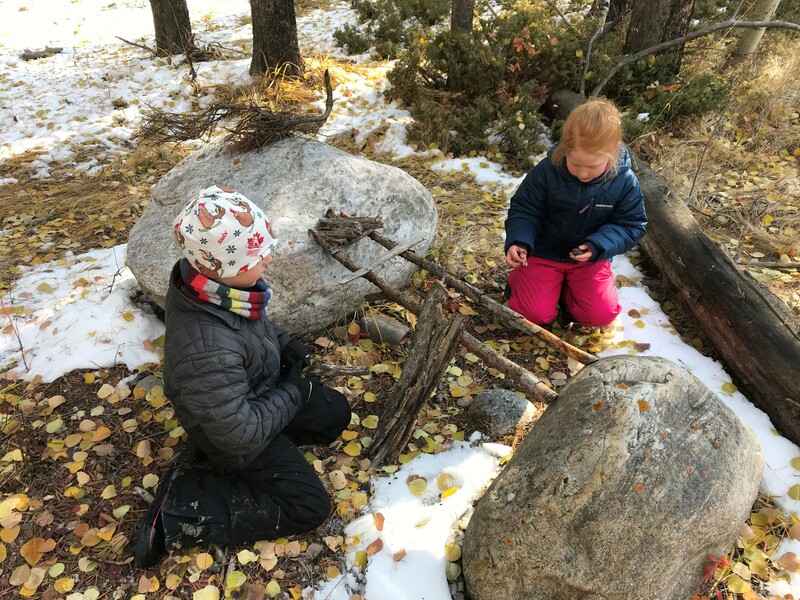 The construction of a natural playground and outdoor learning environment is in alignment with our school principles, philosophy, and nature-based programming. Our vision is to create a space not only for play but also for socialization, outdoor learning, and community events. 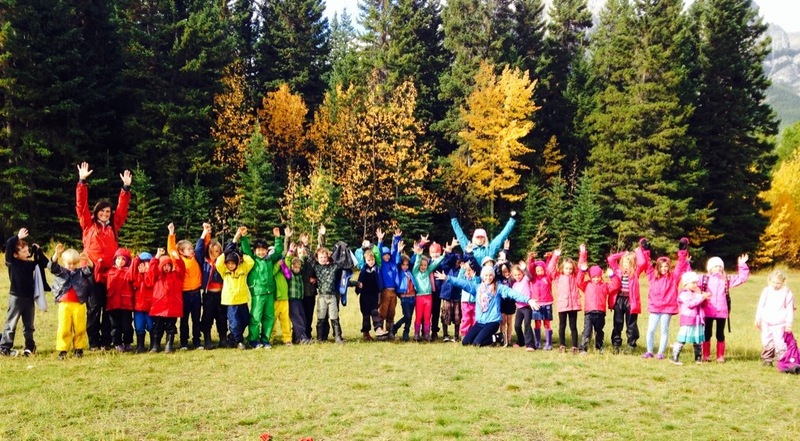 Alpenglow Community Education Society (ACES), our student families, and our community has been successfully fundraising for the past 5 years in hopes of being able to construct a school yard that our students and community will enjoy for decades to come. Bow Valley Business’ have been generously donating edible goods, merchandise, and gift packages towards our school dances, silent auctions, winterfestival, community events, and our annual spring raffle in support of our playground fundraising initiatives. We believe that the construction of a natural playground and community space will not only enhance our students’ experiences, but also improve the site for Canadian Rockies School Division, encourage student enrollment, draw locals and visitors alike to enjoy our unique natural playground design, and to create a location for our entire Bow Valley community to utilize and enjoy. We would greatly appreciate any monetary donations towards the construction of a natural playground and outdoor learning space. You can also help by donating your time for labor, supply of natural materials (stone, wood, trees, etc), and equipment to our project.